We are now taking applications for our 2019 summer REU! 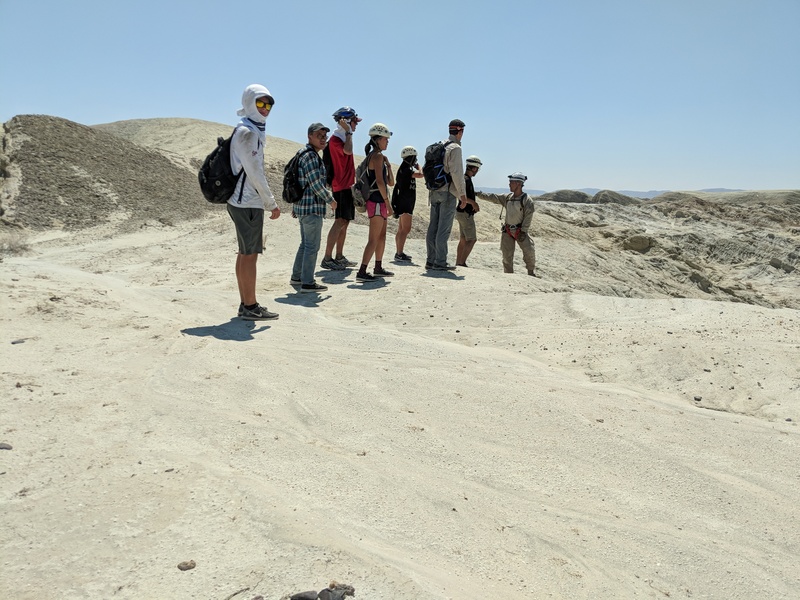 If you are interested in spending the summer in San Diego working on impactful engineering projects and exciting fieldwork, please apply to be considered for our summer REU program. Go to e4e.ucsd.edu/apply to submit your application. Last year, ten students from universities across the US worked on projects including drone based ecological classification, 3D mapping for archaeological sites, and wildlife radio telemetry tracking. They worked with ecologists from the Scripps Institution of Oceanography and San Diego Zoo Institute for Conservation Research, and participated in field deployments in Baja California Sur, the Cayman Islands, and test deployments in the local San Diego area. For the 10-week summer REU program, accepted students will receive a stipend of $5,000 for the summer. Student housing is also provided as an option on UCSD campus in a shared accommodation. Reasonable travel costs to and from a U.S location to UCSD up to $500 will also be covered.